We strive to increase awareness of risks, promote injury prevention, take action against unsafe and/or unhealthy conditions and advocate for staff. We also assist school staff with any school building and/or environmental issues and work closely with the School Construction Authority and the Department of Education’s Division of School Facilities and Office of Occupational Safety and Health to address environmental health and safety issues such as mold, asbestos, construction and renovation activities, indoor air quality and other environmental concerns. We provide assistance and services to chapter leaders and staff members including on-site training, workshops and conferences; technical assistance such as work site inspections; fact sheets on health and safety topics; Workers’ Compensation assistance; and information on standards and regulations, including Right to Know and the Bloodborne Pathogens Standard. 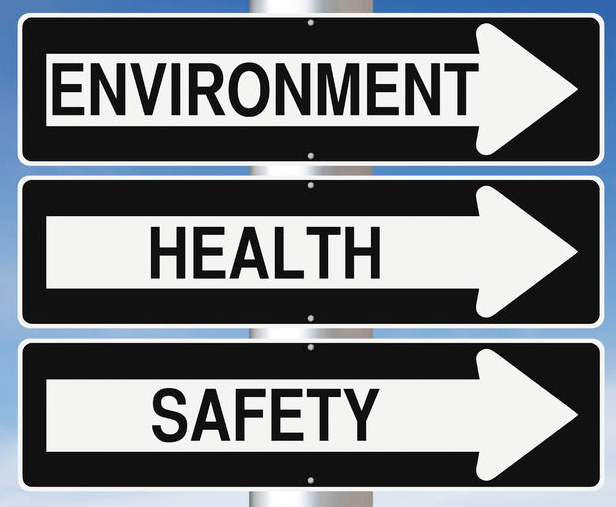 The UFT Safety and Health Department also works with a number of city and state agencies to prevent and address environmental health and safety hazards. These agencies include the New York City Department of Health and Mental Hygiene, the New York State Department of Health, the state Department of Environmental Conservation and the state Department of Labor’s Public Employees Safety and Health Bureau, which conducts school site inspections to assess DOE compliance with occupational safety and health regulations. We also advocate for stronger health and safety regulations at the city, state and federal levels. The UFT Environmental Health and Safety unit offers training and workshops to members on staff development days and extended days, and at union meetings and other forums. bloodborne pathogens (HIV, hepatitis B virus, hepatitis C virus). If you would like to have one of these workshops offered in your school, please contact the UFT’s Safety and Health Department at 1-212-598-9287 or fax the request to 1-212-677-6612. The full list of workshop topics is available. In the event of an emergency, please call 1-212-598-9287.